“You really have to keep your skill set polished when fishing in a competitive environment like Islamorada” , said Capt. Greg. 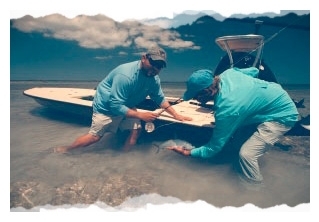 “Hard work equals more fish most days and our anglers appreciate our best effort.” The crew of the CLOUD NINE encourages all of their anglers to take an active role in the days fishing activities. Hands on experience, quality tackle, and expert direction from the crew work to insure the success of your fishing adventure. “I am most happy when I am sharing my knowledge of the Islamorada fishery with our guests,.”says Capt. Greg. Capt. Greg Eklund invites you to come and share the best fishing the Keys has to offer aboard the Cloud Nine. You can get more information on fishing trips with Capt. Greg Eklund or contact him with questions. 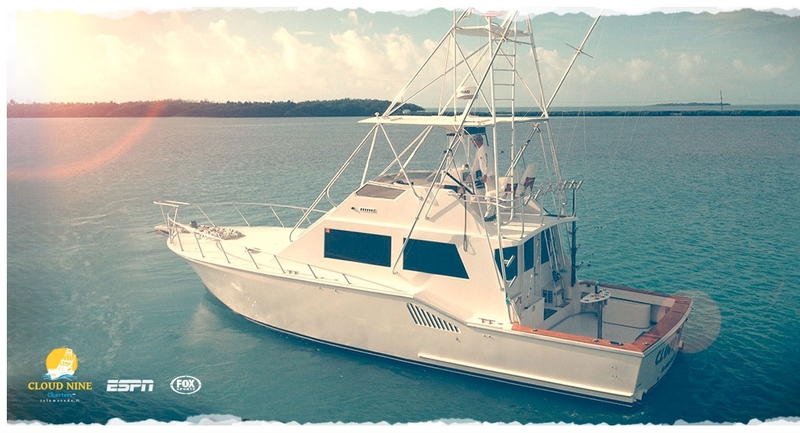 The CLOUD NINE, skippered by Captain Greg Eklund, is a South Florida custom built 48 foot sportfish. She is powered by 2, MAN 610hp engines that provide a comfortable 18 knot cruise and a 27 knot max speed. She was built in 1989 in the Miami River by Marine Management. After being Acquired from the original owner by Capt. Eklund he custom rigged her to excel in the Keys fishery. Come let her take care of you while you enjoy a fishing trip to Islamorada in the Florida Keys. 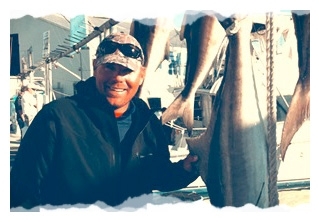 You can get more information on our Fishing trips here. The Little Nine is a 16 foot Hells Bay flats skiff. This rig allows us to pole in less than 6 inches of water to get to the fish you want to catch. It is powered by a Mercury 4 stoke 40 hp motor than makes plenty of clean and quiet power. This really is the only way to explore the skinny water of the Florida Keys. There is room for two anglers plus Captain Eklund. We normally leave the dock on a full day trip at 7am and return between 3 and 4 pm. We also offer half day trips from 7:00 am to 11:30 am and 12:30 to 5pm. All tackle and licenses are provided for your trip.